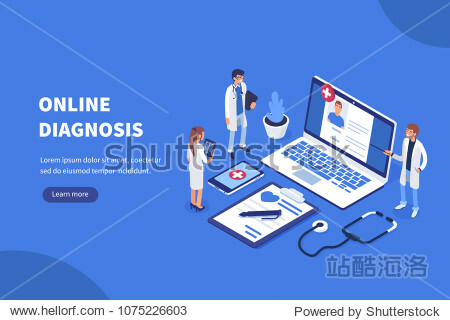 Online diagnosis concept banner with characters. 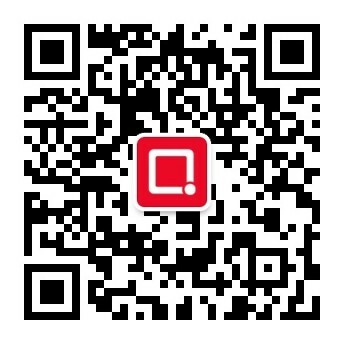 Can use for web banner infographics hero images. Flat isometric vector illustration.